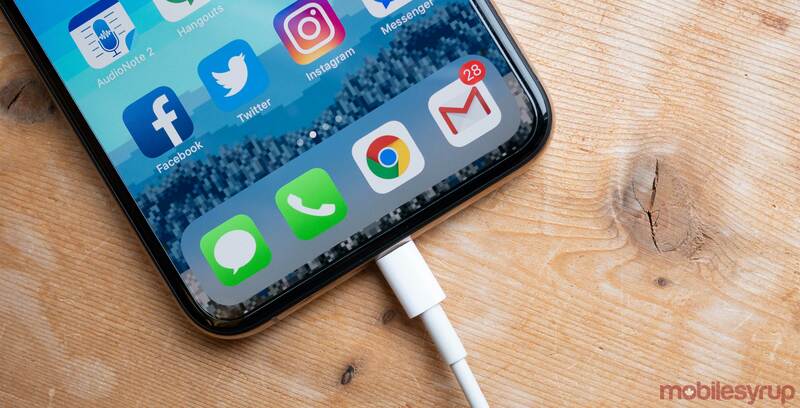 According to new data from Apple’s App Store support website, 72 percent of iOS devices released in the last four years have updated to iOS 12. The Cupertino, California-based company measured the numbers through the App Store on December 3rd. It last measured iOS adoption at the end of October. iOS 12 adoption has seen a nine percent increase on devices introduced in the last four years in the last month. Further, iOS 12 jumped from 60 percent adoption on all devices at the end of October to 70 percent adoption. Additionally, 21 percent of devices still run on iOS 11 and nine percent run on an older version of iOS. Interestingly, data analytics firm Mixpanel recently released stats about iOS adoption gathered from third-party analytics. 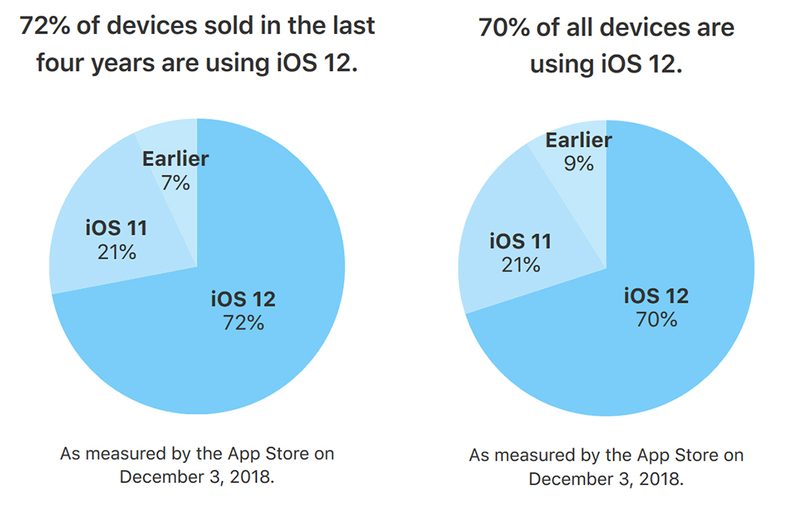 The firm pegged iOS 12 adoption at 75 percent.